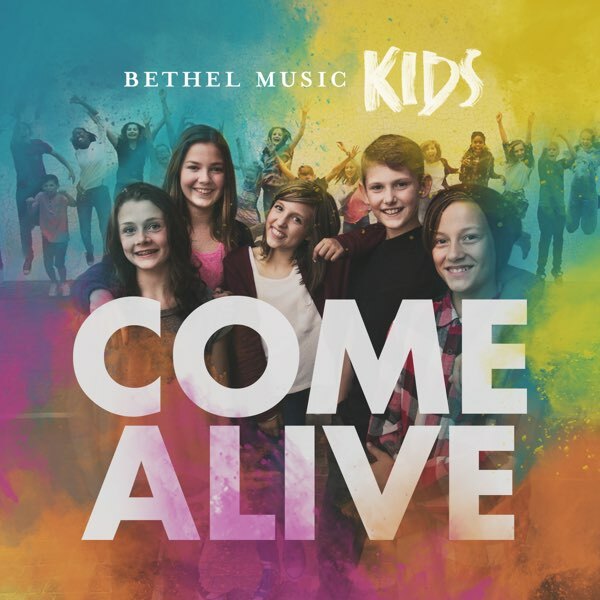 © 2012 Warner/Chappell Music, Inc. (ASCAP)/Seems Like Music (BMI)/Phil Wickham Music (BMI) (admin by Simpleville Publishing, LLC) /Bethel Music Publishing (ASCAP). All rights reserved. Used by permission. Please enter your email to print the "This Is Amazing Grace" chord chart.